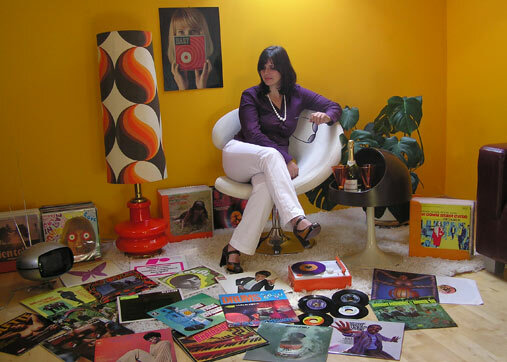 Beatedelic Records is a mail order shop in Austria that specializes in music from the 60s and 70s. We carry used vinyl, as well as reissue Vinyl and CDs with areas of speciality including Beat, Soul, Jazz, Funk, Library Music, Easy Listening, Latin, Brazil, Soundtracks, Rock, Pop, Psychedelic and much more! Beatedelic Records is a mail order source serving 60s and 70s connoisseurs with the grooviest music from the past and some choice records from the present!